Mike and Gary Simpson have a combined 43 years of tax experience. 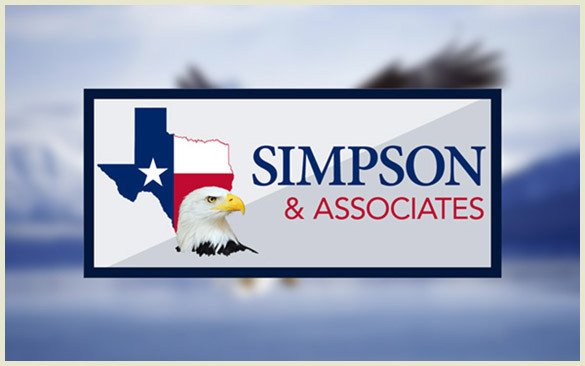 Simpson & Associates were founded by brothers Mike and Gary Simpson, both Enrolled Agents. Enrolled agents (EAs) are the only federally licensed tax practitioners who specialize in taxation and have unlimited rights to represent taxpayers before the IRS in all 50 states. The Enrolled Agent license is earned in one of two ways: passing a comprehensive examination which covers all aspects of the tax code or five years' experience in the IRS in a position which regularly interprets and applies the tax code and its regulations. All candidates are subjected to a rigorous background check conducted by the IRS. Mike and Gary Simpson have a combined 43 years of tax experience. Both are well versed in IRS representation, Offer In Compromise, Individual Income tax returns, Corporate returns, Partnerships, Estates and Trusts. Mike and Gary possess extensive knowledge in both individual and business tax preparation. Mike Simpson handles retirement planning and gladly meets with clients to discuss their financial goals, as well as to lay out strategic investment planning. Mike and Gary Simpson were brought into the tax preparation business by their father Larry Simpson, who had over 50 years of experience in the tax service industry. With their father, they owned and operated another tax firm with over 250 employees, in 23 locations, across 16 cities in North Texas. Their father instilled in them that the number one priority of any successful business is client service! His motto, which he passed down to his sons is: "Keep your clients happy and your product of the highest standards and you will create a successful business." Mike and Gary Simpson successfully used this motto to build up their previous tax business. With their success, Mike and Gary were able to sell their firm in North Texas. 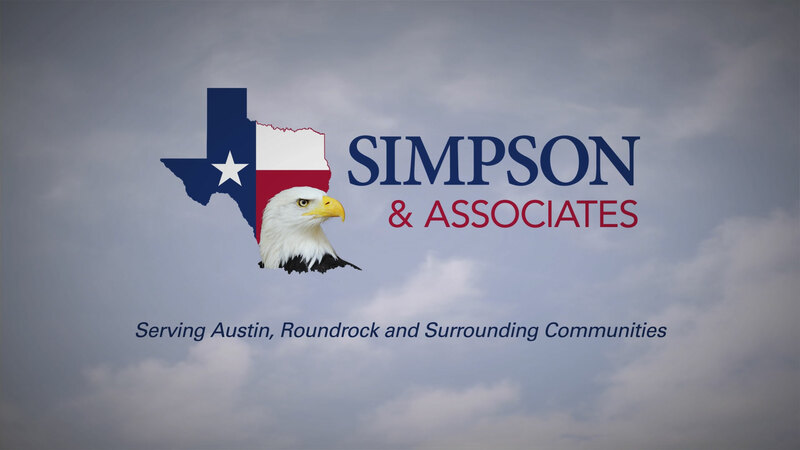 Mike and Gary Simpson then decided to start a new tax firm in Austin and Round Rock. Mike and Gary now enjoy working with the residents of Austin, Round Rock, and the surrounding Texas communities. We work tirelessly to get you the maximum refund possible. Best of all, our world class service comes at affordable prices.